A New Web-Based Game by Nemesys Games! We've been doing a fun side project to submit to Mozilla's GameOn competition, and it's finally finished! We integrated with Google Maps to create a fun exploration / thriller experience. 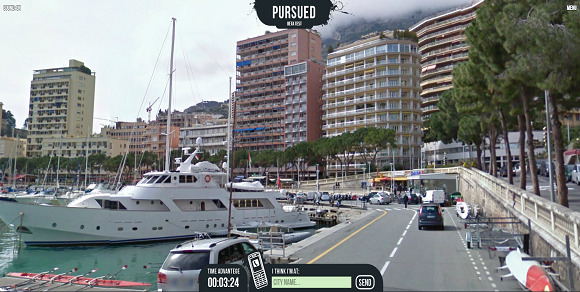 You can try out "Pursued" here !